We will walk you through the steps to set up ILEVIA Smart Home service on your Google Assistant settings for Home Control. This will allow you to control our demo corner through your voice using your own personal mobile device. 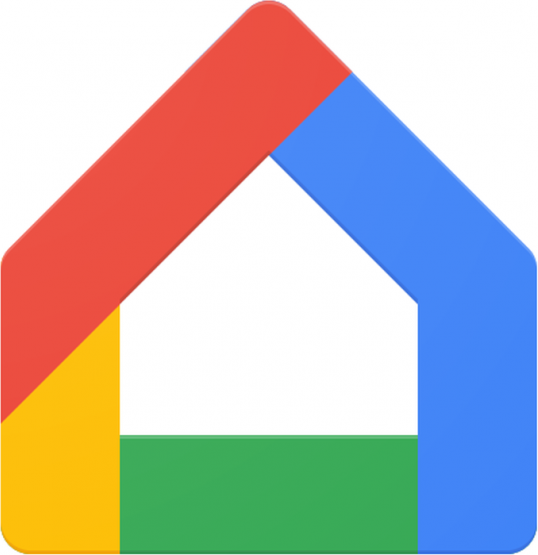 Download the latest versione of Google Assistant for Android / iPhone & iPad devices . 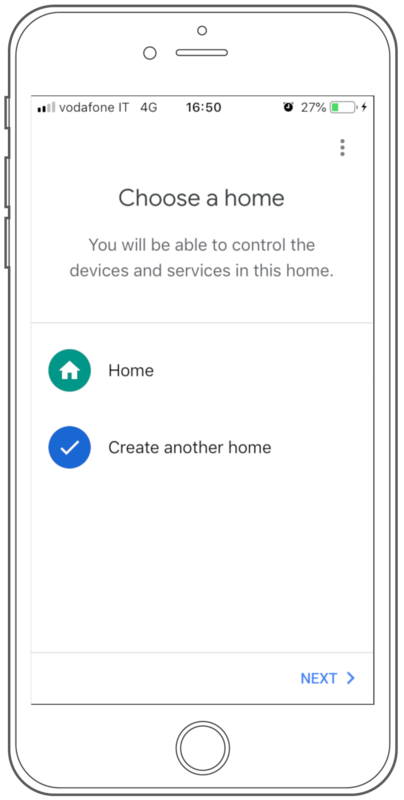 Open the Google Home app, sign in with your Google account and select Create another home. 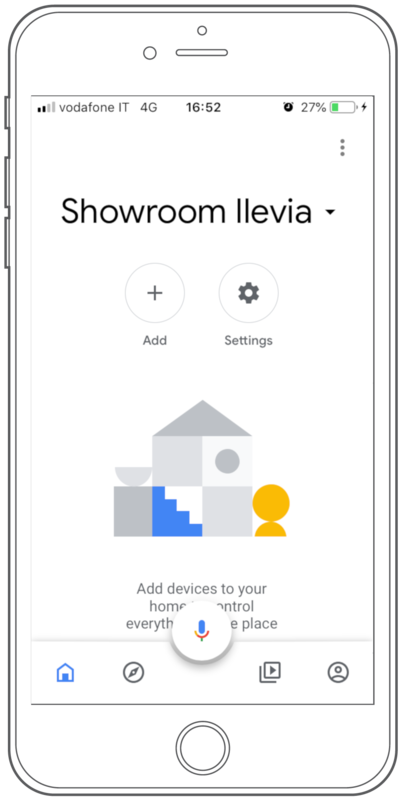 Within the house nickname field, enter Showroom Ilevia. Select the + Add icon. Select the Set up device menu. 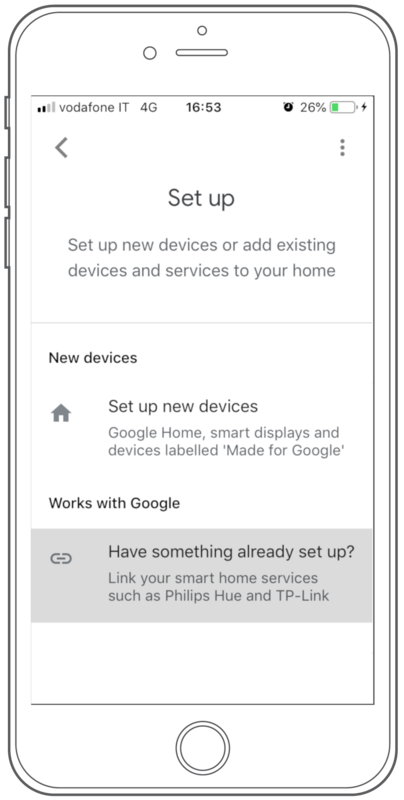 Select the option to link a new service. Search for and select Ilevia Smart Home to link the service to your account. 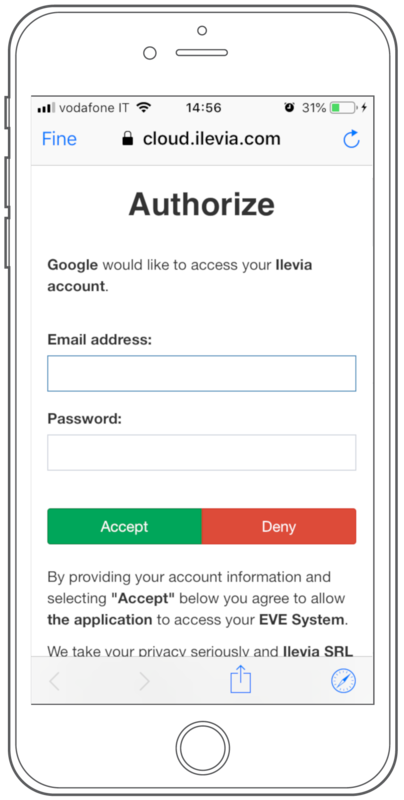 This screen will summarize the devices associated with the account. Continue by closing this screen by pressing the X. As you can see the devices have English names. Google offers the possibility to assign a nickname to your device allowing you to control it using your favorite or native language. We select the component we want to modify, in this case Floor Lamp, and access the settings. Here we can decide how to rename, for example, our Floor Lamp. Click Save to make changes. Now that we have assigned to all the devices the names that most satisfy us we can proceed to the practical side! 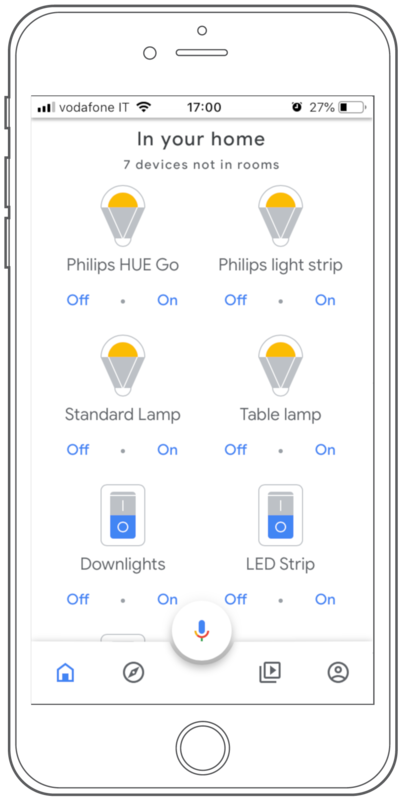 Ok Google, is there any light on? Are you interested? Then let’s talk about your smart home! We’ll be happy to answer your questions and help you find the perfect Partner.